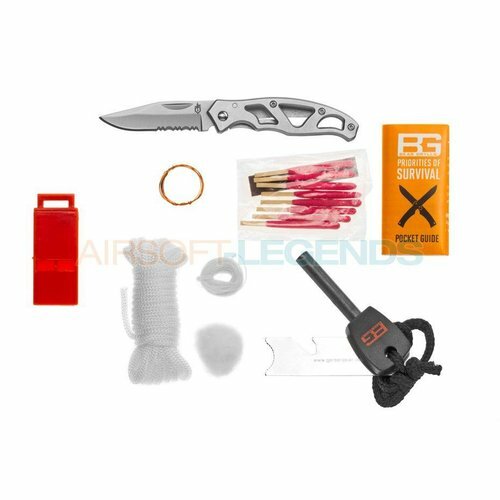 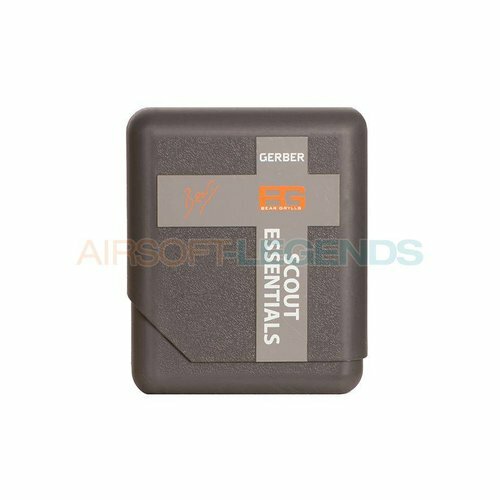 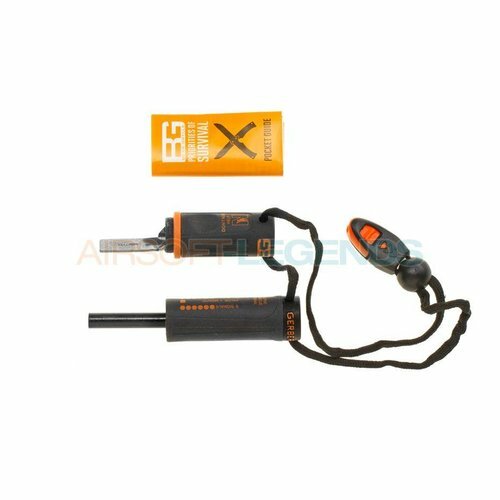 The Bear Grylls Fire Starter is small, compact and offers years of use. 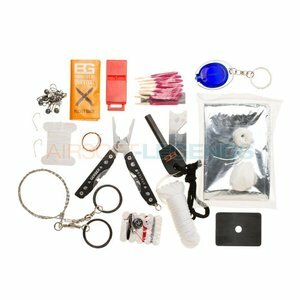 Watertight construction keeps tinder safe and dry. 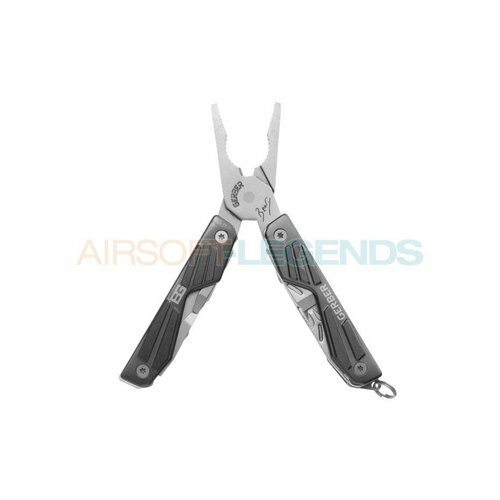 This tool has been tested to determine that it will provide a spark for 8000+ strikes. 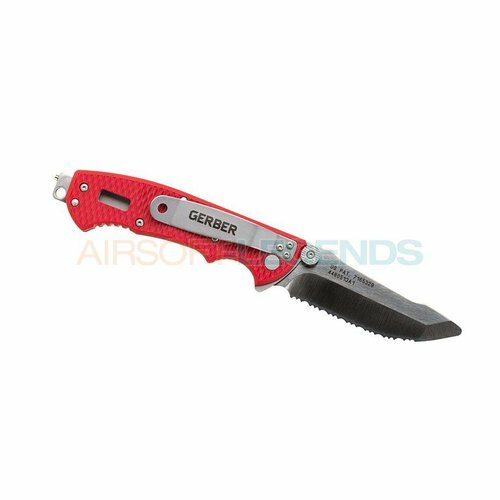 Built just as tough as the Gator Machete, the Junior is shorter and more packable. 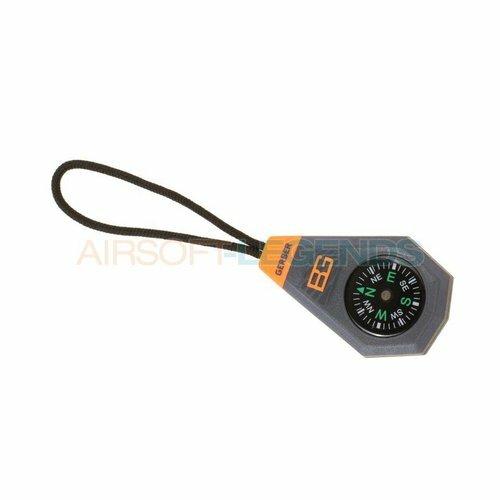 Bear Grylls is calling the Compact Compass an invaluable tool. The Gator Bolo Machete was designed to withstand serious cutting and make short work of everything from tall grass to small tree limbs, the stout, burly blade has a distinctive bulge near the front for added power in the swing. 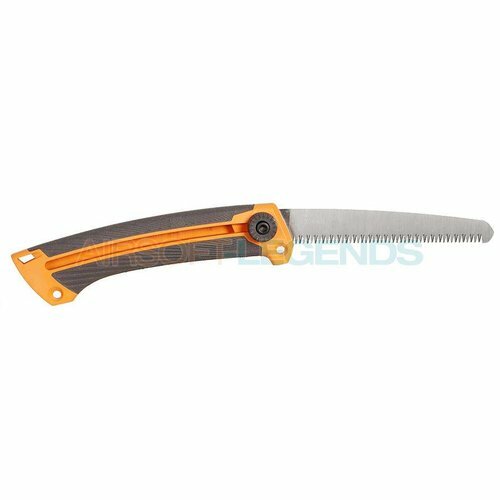 This compact Bear Grylls Survival Hatchet is worth its weight, especially under bad weather conditions you’ll appreciate this sturdy little hatchet’s ability to turn out stacks of firewood or help you improvise a quick shelter. It took a fire fighter with a genius for knife design to conceive this feature-rich rescue knife. 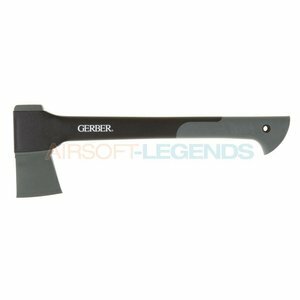 And Rick Hinderer did himself proud. 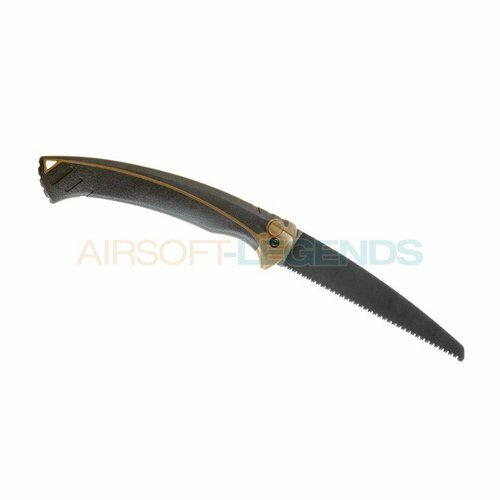 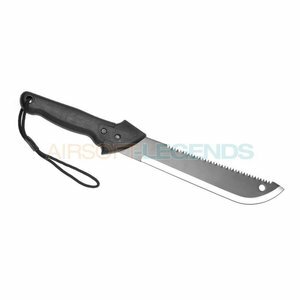 The Gator Machete has a 38 cm fine-edge blade on one side and an 45,7 cm high performance saw blade on the other and is forged of high-carbon stainless steel. 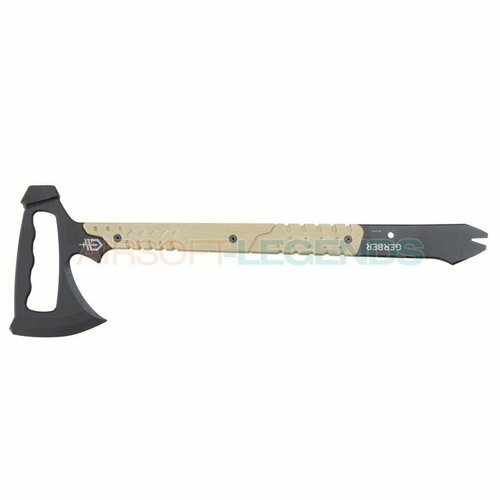 The Gerber Tactical Downrange Tomahawk is a marvel of simplicity and efficiency in service of solving serious problems. 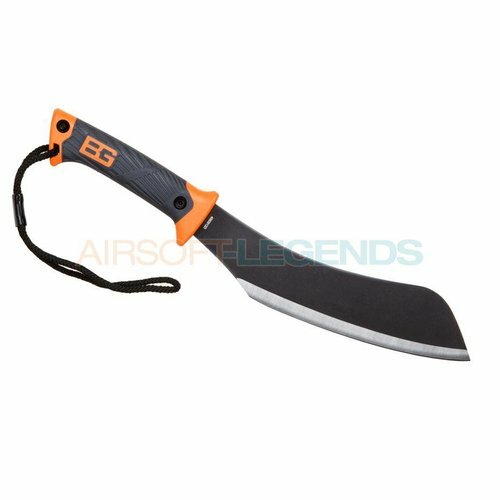 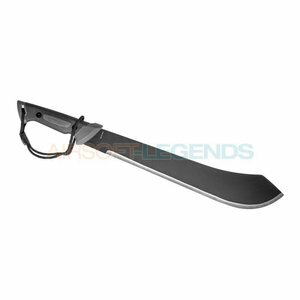 The Bear Grylls Compact Parang Machete was modeled after an Indonesian tribes tool and is a shoulder-friendly alternative to the standard, full-size machete. 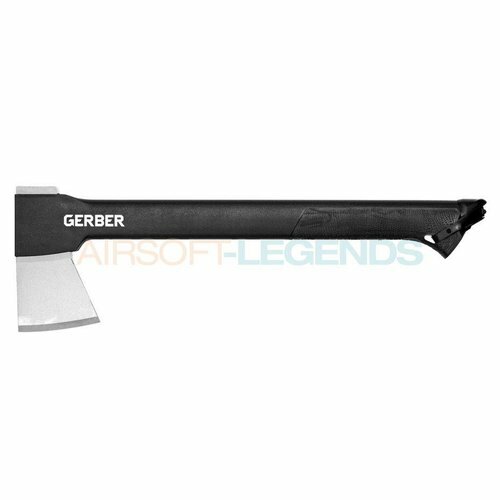 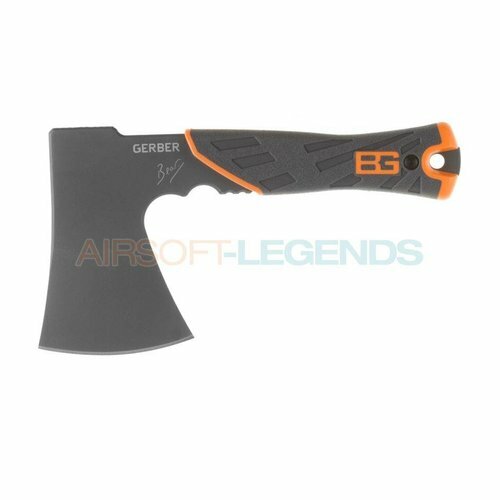 The Gerber Camp Axe II is a durable, high-performance axe, with a head forged out of steel that will maintain its edge over time. 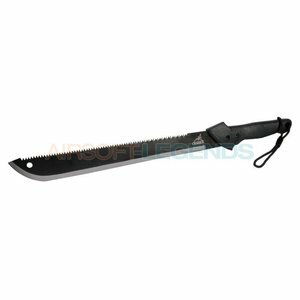 Not everyone needs a machete, but if you do, you need it for a reason. The Gator Kukri’s distinctive shape—pointed tip, wide midsection, narrow neck near the handle—comes from centuries of use as a multi-purpose tool that could double as protection. The Gator II is a compact all-around axe for the outdoor adventurer. Made with a longer handle than the original Gator, the advantage is a greater striking force with the stainless steel head. The Bear Grylls Compact Multi-Tool is about 11 cm long (closed 6,4 cm) with a weight of 85 gramms. It is the only compact multi-tool with two full size blades on it.